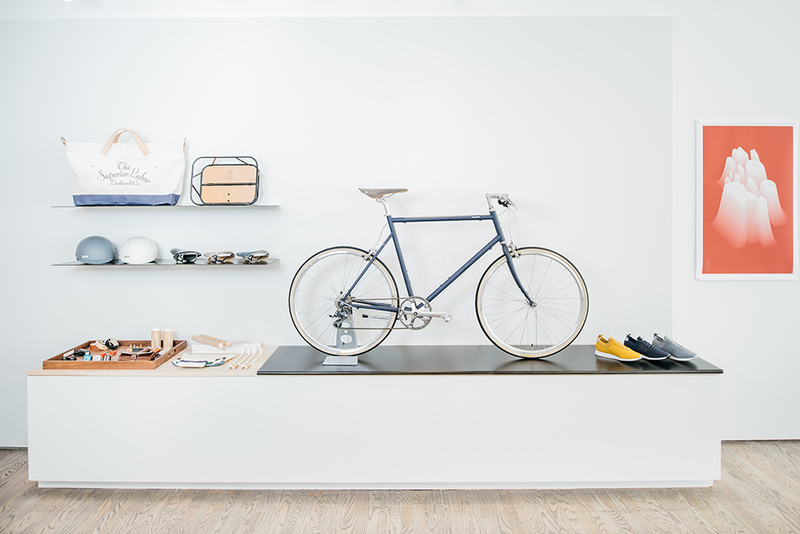 Tokyobike has opened our first permanent store in New York. It is in Nolita (Lower Manhattan) in front of the New Museum. If you’re in the Big Apple, pop by to check out our tokyobikes and their curated selection of unique goods from Japan and beyond (photo credit to Miles & Miles). You can read more about the store in NY here.